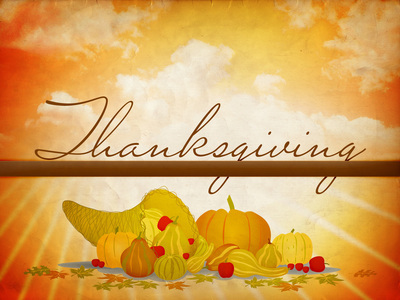 On Thursday Novemeber 22, 2012 at 9:00am we will celebrate a Thanksgiving Day communion. The 1928 Book of Common prayer commemorates this day with collects (prayers) and scripture readings that give God honor on this special day. Join us for a time of worship before joining family, friends, and associates in celebrating our American heritage. This brief service makes worship our focus at the start of this day. “Every good gift and every perfect gift is from above, and cometh down from the Father of lights, with whom is no variableness, neither shadow of turning.” James 1:17 K.J.V.